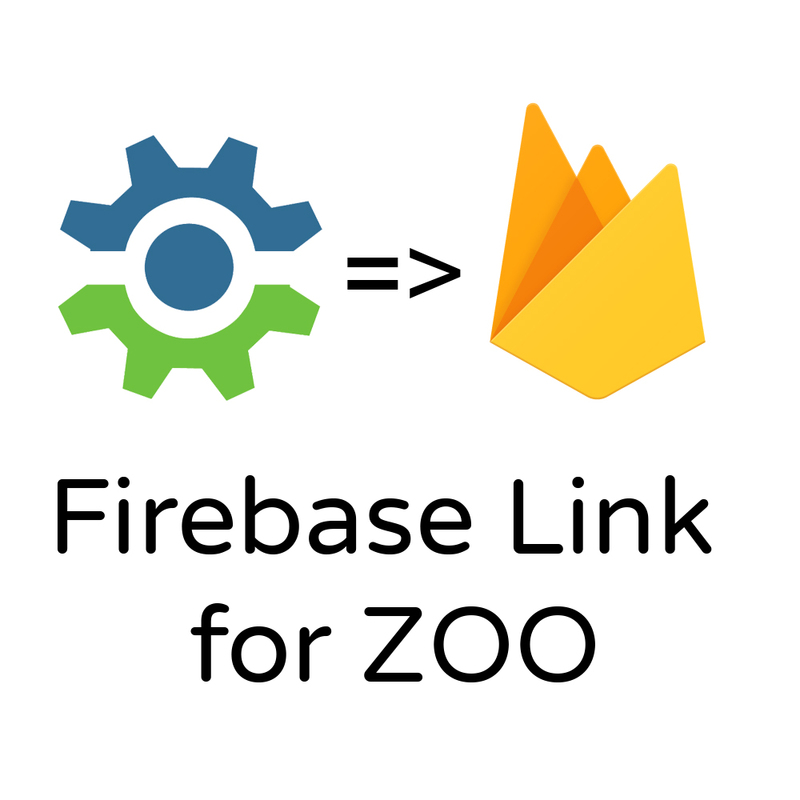 Unleash the power of the Firebase realtime database and allow ZOO to power your Mobile app. This collection of plugins allow your ZOO site to power the data on your app. Firebase's realtime database allows you to feed data to a mobile app, a PWA or a Node.js app - in real time. These plugins allow you to save a Joomla or ZOO item and have that data feed into any app connected to your Firebase account. It's simple, it's elegant and it's extrememly powerful.